There is a certain beauty captured in shining light on the individual struggles of a strong group of friends. 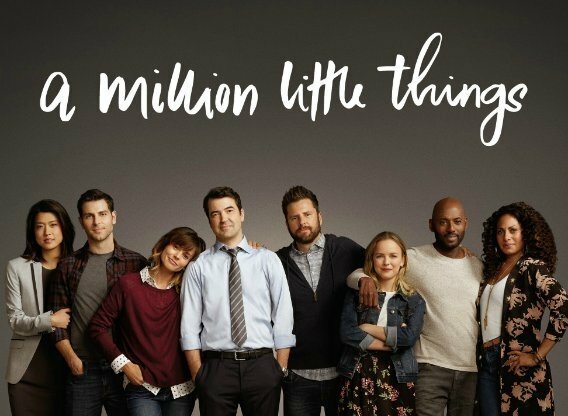 In a world full of celebrity gossip and reality television (something I hate to love honestly) ABC's "A Million Little Things" is a well needed shift in television. Inspired by a true story, this show explores the way an unexpected suicide affects the lives of an interconnected group of friends. 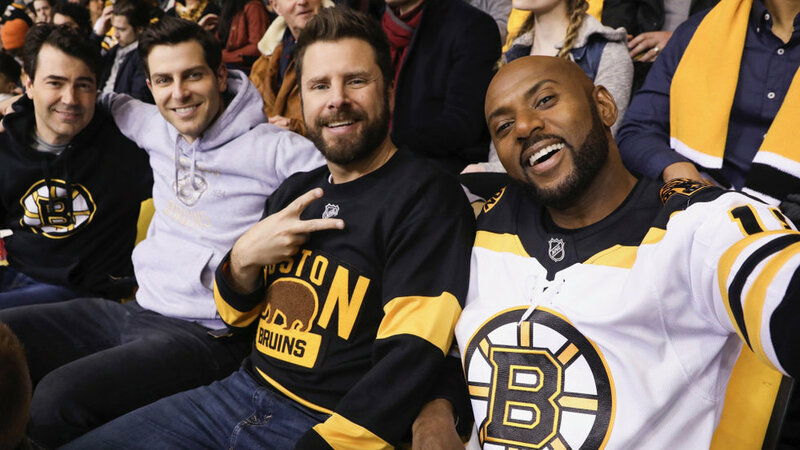 Based in Boston, the show introduces you to characters Gary, Eddie, Rome, and John who are four best friends who met randomly in a stuck elevator. Their love for the Bruins led to an unbreakable bond which extended to their partners Delilah, Catherine, and Regina (Gary is single but happy about it). All is well with this group. They all help each other through their ever changing lives, until out of the blue, John commits suicide. This event turns the lives of the group upside down, but all is not lost. Throughout the season, the friends use the tragedy as an inspiration to live life to the fullest, even amidst life's constant ups and downs. The show is lighthearted and serious in all the best ways and is an incredible representation of the resilience of a group of loving friends. I started watching "A Million Little Things" because of James Roday, who plays Gary in the show. You might recognize him from the crime comedy "Psych" which aired on USA Network from 2006-2014. Saying that I am a fan of "Psych" is an understatement (just ask my boyfriend and our matching pineapple socks), and I was so excited to see him acting in a television show again! 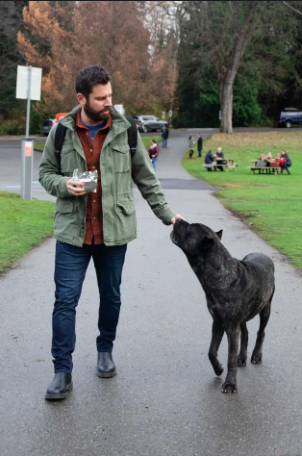 Although this show has a much more serious undertone than the adventures of a psychic detective, Roday fits perfectly into the cast and provides some necessary comic relief in this hard-hitting drama. When the show first aired, some argued that it romanticized suicide. In my opinion, I feel as though the show does the complete opposite. The story gives the characters time to grieve, but it also highlights the need for progress and hope in life after such a heartbreaking occurrence. Further, I think the entire plot does a great job in capturing the stages of grief and the importance of having a support system. What is so beautiful about this story is the fact that all of the friends are dealing with both individual and shared struggles, yet they are all able to lean on each other and make the most of each day. Overall, I think this show is an incredible portrayal of the importance of friendship and trust in times of need. It highlights mental health in a beautiful way, and it is one of the most entertaining, suspenseful shows I have ever watched. I cannot recommend this show enough, and now that the season is over, you can totally binge it on Hulu or ABC online! I'll leave you with this quote from the show to remember: "They say friendship isn't one big thing, it's a million little things."